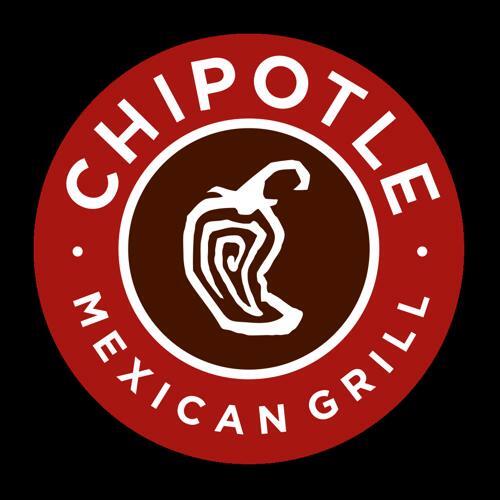 A pioneer in the fast-casual restaurant chain industry, Chipotle Mexican Grill enjoyed rapid success in the 2000s, growing from a single location near the University of Denver in 1993, to boasting over 1,000 nationwide by the year 2010. There are more than twice that many locations today, yet the company's image still hasn't fully recovered from the major setback it faced in 2015, when a series of E. Coli, salmonella and norovirus outbreaks were traced back to various Chipotle locations. Additional foodborne illness incidents in 2017 and 2018 put renewed pressure on the restaurant chain to make adjustments to its supply chain in order to combat food safety issues. According to the company's most recent earnings call, the changes are already well underway. Chipotle's past problems have stemmed from a variety of issues. While the E. Coli and salmonella outbreaks were attributed to contaminated raw produce or inadequate cooking, other incidents have been blamed on individual restaurants' allowing sick employees to prepare food. To combat all of the causes, the company has created a new supply chain team and enacted several operational changes. Carlos Londono, who previously worked in supply chain planning for Heinz and Starbucks, was named Head of Supply Chain at Chipotle last spring. 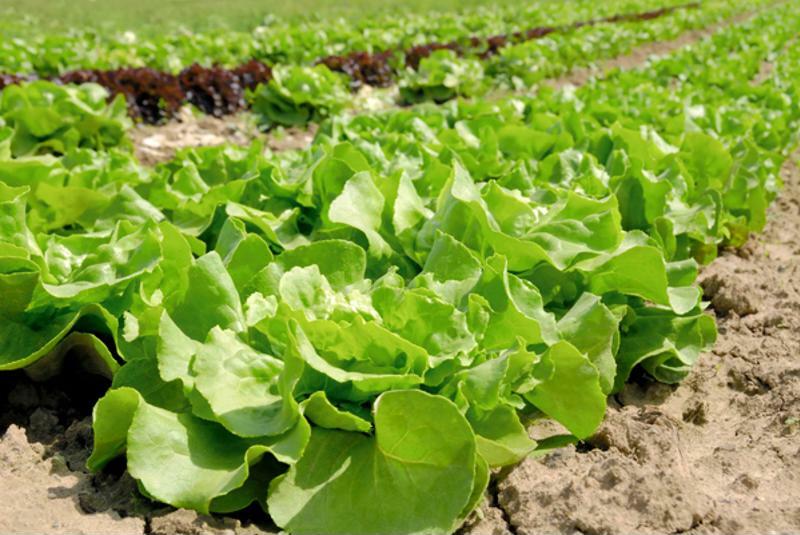 Hard to clean produce that's eaten raw, such as lettuce, is considered a risk. "Our new supply chain team is now fully in place and we set to find efficiencies later in the year by strategically reviewing this sourcing of all of our ingredients," CEO Brian Niccol revealed in a recent earnings call. Niccol, who last year replaced company founder Steve Ells, has also instituted a program called "Focus Prep." The new preparation protocol is designed to reduce the number of staffmembers prepping food to a minimum, and therefore reduce the risk of contamination. Over the years, the chain has also transitioned more preparation out of the restaurants and into a central kitchen, while also increasing the frequency of food safety training in restaurants. Furthermore, the company is also focused on reducing turnover, so that the increased food safety training accumulates within the restaurant staff. Since 2017, digital tracking tools have also served to improve supply chain visibility, as the company has used FoodLogiQ software to track produce from farm to restaurant. Chipotle has its work cut out for it if it hopes to regain the public's trust. A 2016 Harris Poll conducted in 2016 found that the restaurant had a Reputational Quotient score of 71 out of 100, which dropped the following year to 66.36, putting it below rivals McDonald's and Burger King for the first time. Last year's poll revealed that Chipotle had only inched up to an RQ score of 67.69. However, despite his short tenure in the CEO role, Niccol has already received plaudits for his efforts to change the organization's operations and be more open about them than his predecessor. Supply Chain Dive notes that founder and former CEO Steve Ells had a reputation for being "quiet and defensive" when it came to the restaurant's failings.